As we sit in the frozen Midwest tundra it’s difficult to not dream about where our next camping trips will take us when the weather warms and our RV is released from her winter storage. Each fall as we winterize we make note of camper restoration that needs to take place the following spring. In the past it has been small repairs, but this year our RV restoration will be a bit more… in depth, with some larger repairs that come from a few years of use. With this more complex RV restoration in front of us, I was relieved when offered the chance to review the new book Camper Rehab by Chris Petersen. Though touted as ‘A Guide to Buying, Repairing, and Upgrading Your Travel Trailer‘, I figured I could gain a few helpful nuggets of information on RV repair. What I discovered was a no nonsense explanation of camper/ RV maintenance and care and a terrific guide to camper restoration. The book to buy if you want to undertake a vintage camper restoration. Who Should Buy Camper Rehab? When Should You Read Camper Rehab? With a casual flip through the book, my initial impression was that this was for those do-it-yourself types that have conquered home maintenance and want to tackle a vintage camper restoration. However, diving into the sections that interested me due to issues our RV is having, I discovered that this, admittedly non-do-it-yourselfer, could appreciate and utilize many sections of this book. Camper Rehab steps you through how to completely revitalize an older camper. Along the way, it points out important maintenance steps useful for anyone owning a camper or RV. Chris Peterson does a great job explaining what does what and why. As an RV owner, I now understand much more about the many systems inside a camper or RV and their care and maintenance. This book has something for every end of the camping enthusiast spectrum. 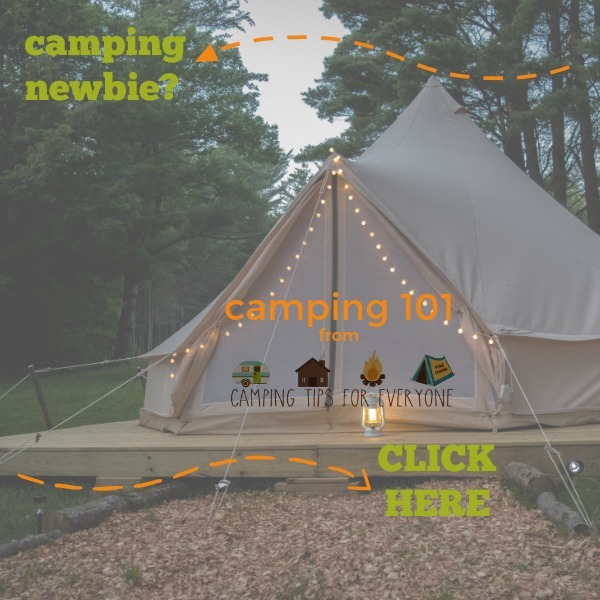 People that are interested in buying their first camper will appreciate chapter one, which is all about what to consider when determining your first unit and how to evaluate campers for sale. The middle section, chapters 2-4, is the part geared for those people wanting to totally make over their camper. Though in-depth and somewhat technical, these chapters are laid out in such a way that novice handymen, such has myself, can appreciate and understand it. Did you know that awning claims are one of the most often filed to insurance companies? Chapter 5 is all about maintenance and troubleshooting which, if managed, should keep those large, costly repairs at bay. The final chapter, Inspiration and Case Studies, is genius. Maybe it’s there for those of us who read this book and think, “I could never do that.” It definitely left me with a feeling of possibility and ideas. People looking to buy their first camper, people who own and want to maintain their camper better, and do-it-yourselfers looking into taking on a vintage camper restoration project. Camper Rehab is perfect for all types of travel trailers, fifth wheels, and, yes, even motorhomes. If you’re interested in the RV lifestyle and want tips on how to make smart RV purchases and identify flaws that should be ‘deal breakers’, this book will guide you to the perfect unit that can bring years of enjoyment. Before purchasing a new or used camper. Camper Rehab identifies common trouble points on campers and how to evaluate them. Over the winter between camping seasons. Refresh yourself and start planning your spring time maintenance or upgrades. Before putting your unit away for the winter. Plan future maintenance needed before putting the camper in storage. Before, or during, a complete camper restoration. Easy to read instructions and recommendations will make the project go smoother. Chris Petersen is a veteran home improvement and design author. He is also the author of Manskills: How to Avoid Embarrassing Yourself and Impress Everyone Else, The 5-Gallon Bucket Book, and four books in the Ideas You Can Use series, among many other impressive titles. Are you planning an RV remodel or camper restoration? Tell us about it! Doug handles most of his family's campsite cooking, and prefers burning wood to propane flame. Doug and his wife Jody began camping early in their relationship, hiking into the Ozark forest and pitching a tent near a water source. Their camping adapted as their family grew; first to a larger tent, then a camper, and now they travel in R'Velle, a 32' Class C RV. Doug is an IT developer for an international company and gladly allows his wife to handle the majority of their travel planning.